Home Project Advice New Builds Piling and Foundation Contractors – what do they do? Piling and Foundation Contractors – what do they do? 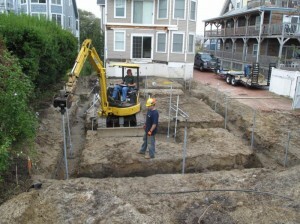 A foundation or piling contractor is a tradesperson skilled in the development of foundations of a building. The house foundations are the system on which the home sits. Sometimes the house foundation rests upon the footings and supports the floor system – as with conventional foundation walls. 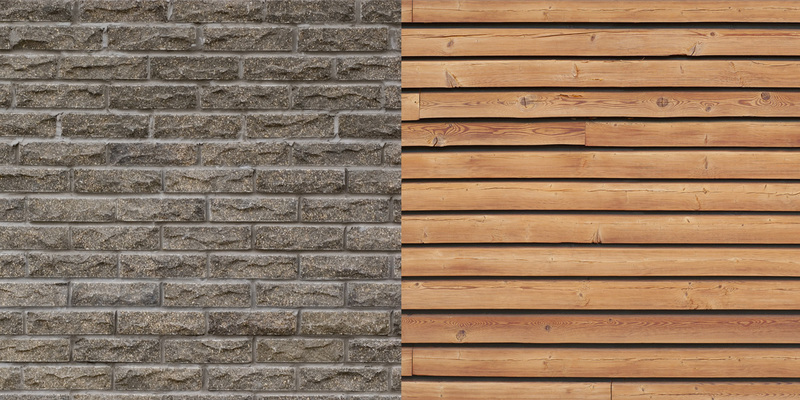 There are many different types of foundation, such as masonry, concrete, wooden and piles. 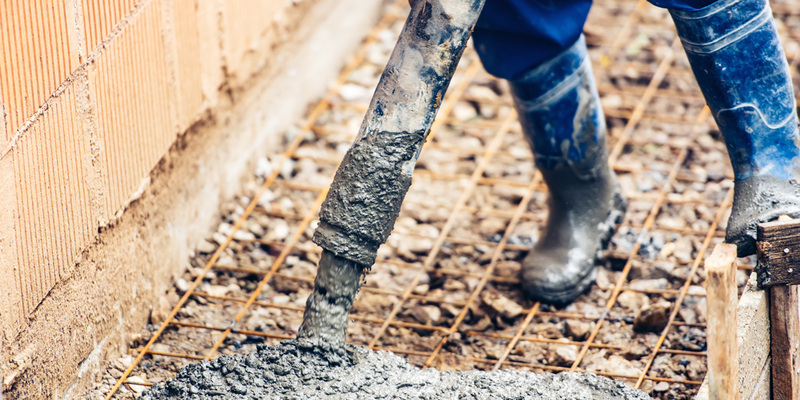 Piles are typically used where the available soils are unable to support the necessary loads with the use of more traditional spread footings and their supported masonry or concrete foundation walls. Concrete piles are components of a foundation which is driven into ground to make sure it’s embedded deeply. 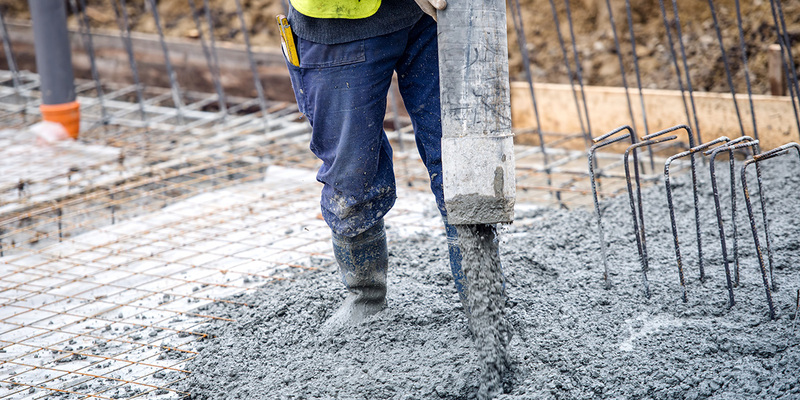 Pile foundations require a lot of concrete piles during construction, and the piles will connect to the footers of the foundation. They distribute the weight of the building, which reduces the risk of collapse. It’s necessary to hire a foundation and piling contractor when building a house, as without the correct foundations a house can be very weak. There are various regulations around piling and foundations, which a specialist will be able to advise you of when discussing the job.